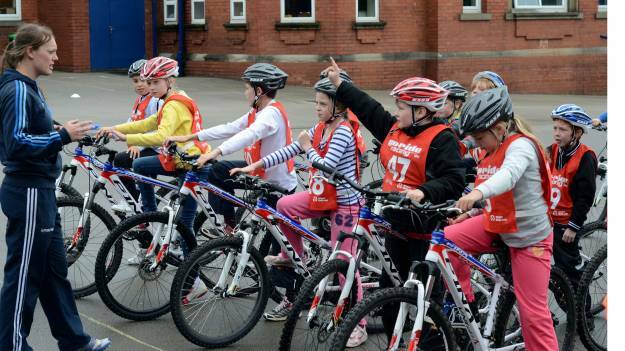 Within cycling, women make up just one-fifth of the coaching workforce. Things are changing however, with a 70% increase in the number of trained female coaches in the sport since 2013. There are some truly extraordinary women helping cycling to evolve through inspiring riders and inspiring change. In this video, we hear from Pozz Lonsdale, Cycle Sport Manager at the National Cycling Centre, who talks through different coaching paths and the importance of getting more women coaching. As an extension of our #WeRide women’s strategy we want to elevate female coaches and do all we can to provide support within the sport we love. That means establishing solid support networks of coaches and experienced mentors working collaboratively in order to share knowledge and create opportunity. If you are a qualified female coach - or currently in training - and committed to your coaching development, we call on you to ignite your coaching and apply to join the network. Simply select the ‘join as a coach’ option below and read on about what is involved. We’re also really interested in hearing from you if you qualified as a coach and have become inactive, as this is a great opportunity to re-ignite your talent. If instead you feel that you would be able to share valuable experience and take on a leadership role, why not join as a mentor and push your own capabilities in search of a fair and pioneering coaching environment? Applications are currently closed for mentors and coaches. 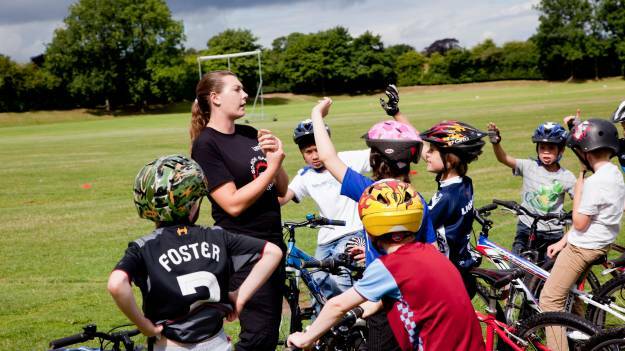 If you are interested in joining Ignite Your Coaching, please email coachdevelopment@britishcycling.org.uk to express your interest and be first to hear about the next intake. The Ignite Your Coaching programme has been running as a pilot since April 2016 and through working with Women Ahead, we have been able to offer mentoring and leadership training to 15 matched pairs. Building upon this foundation, we now want to support even more relationships as they flourish and sustain themselves within cycling. We are now able to offer a full delivery programme and look forward to enabling more women to explore this exciting and sustainable role as a career or rewarding voluntary role. If you are not yet a qualified coach but are interested in the training, we still want to hear from you. We can help you get started in gaining your qualification and hopefully invite you onto the programme when applications reopen.